Condor “Black94/2dots” wants to invite you over to join Condor Watch! 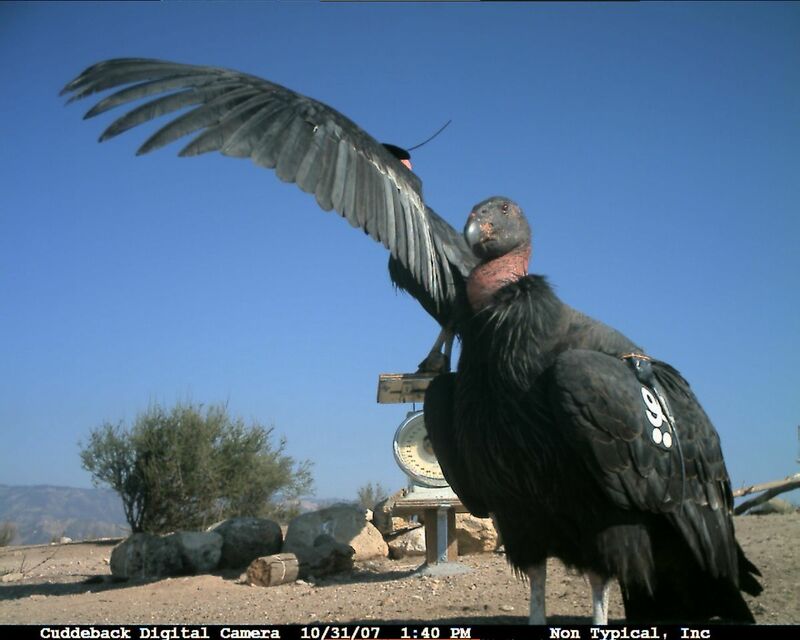 The Condor Watch project could really use some more volunteers taking part, and how can you refuse a wide-winged offer like that one? Come try out Condor Watch today!